Highlights from the first day of COLATAM, the first coworking conference in Latin America. Allwork.Space is attending COLATAM – the first coworking conference in Latin America – in Mexico City. The first day focused on industry trends in the region, including strong demand and continued growth of coworking, particularly in Mexico. There’s a big opportunity for operators in Latin America, particularly smaller brands, as the existing offer is not meeting the demands of the market. The first Latin American Coworking Summit took place yesterday in Mexico City. Organized by COLATAM, the Latin American coworking community, the event focused on the evolution of coworking in Latin America and trends that will shape the future of the industry in the region. Topics covered during the first day included the state of the flexible workspace industry, design, community, the evolution of coworking, and much more. The event kicked off with a presentation by the Instant Group’s LATAM Client Services Director, Luis Perez. Perez explained that there are four main engines driving the change and evolution of the real estate industry. Work is changing. Not just the people who are working, but also the types of jobs and tasks they are carrying out. A person’s day to day work life has drastically changed over the past decade and professionals today have a higher degree of specialization. Companies across the globe have had to adapt to these new changes. The world is changing. Today’s world is volatile and uncertain, which requires individuals and companies to be agile and flexible. Change is accelerating. As if change wasn’t enough, we are experiencing change at unprecedented levels. In fact, “things are changing and progressing so fast that failure has become acceptable.” This change requires flexibility (a PwC survey found that 72% of CEOs believe flexibility is key to the success of their companies and industries). Growth is vital. The same PwC survey found that 96% of CEOs estimate that their companies will increase the number of staff, while 92% estimate incremental revenue levels over the next few years. These four trends have drastically changed the commercial real estate industry, and they have contributed to the growing search and demand for flexible workspaces. Since 2004, online searches for coworking in Latin America has grown significantly. Interest for coworking spaces has grown significantly and constantly since 2004, globally and in Latin America. 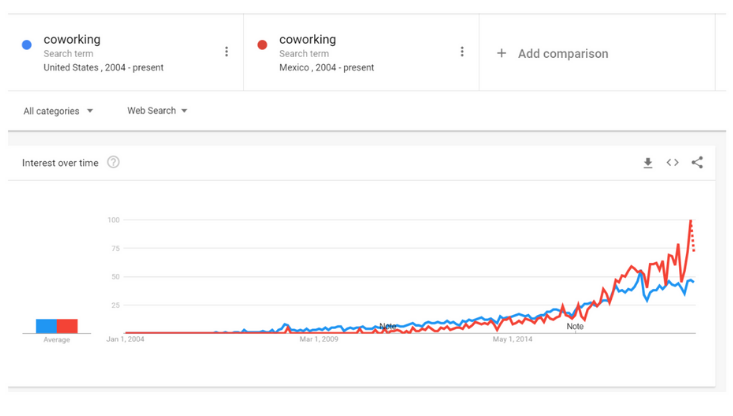 In Mexico specifically, searches for coworking spaces has surpassed that of the US in the past two years. The global market value of flexible workspaces is $26 billion. There are approximately 32,000 flexible workspace locations worldwide. Of these 32,000 about half are coworking spaces, the rest are other types of flexible workspace solutions. The global average of year to year growth is 15%. The top three largest global players (IWG, WeWork, Servcorp) represent only 18% of the total flexible workspace market. From 2012 to 2018 the number of traditional leases for 500 square meters (5,382 sq ft) or less decreased a total of 22%. This means that flexible workspace solutions are the first option for small and medium sized companies searching for office space. In 2018, a total of 563 new flexible workspace locations opened in all of the Americas; 1,007 in Europe, and 440 in Asia. 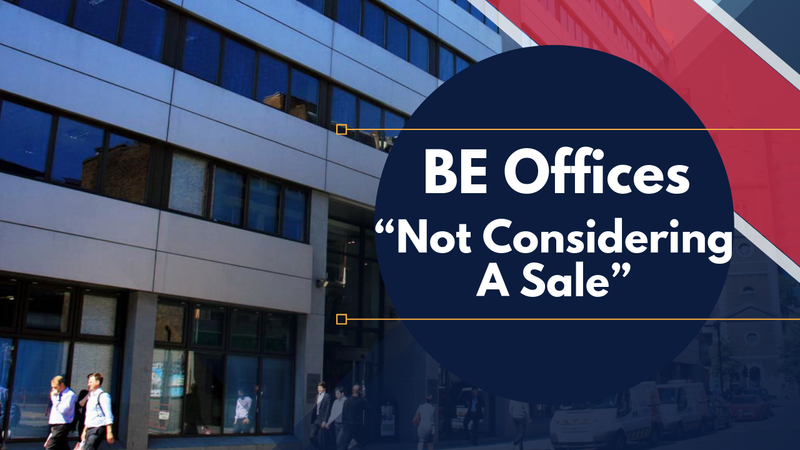 Today, only 2.5% of commercial real estate is flexible. This number is expected to grow to 30% by 2030. In Mexico City, the number of centers increased by 10% in two years. People in LATAM and other regions are increasingly searching for space for teams of over 20 people. In fact, between 2006 and 2018 there was a 114% increase in search for flexible space for teams of over 20. There are approximately 9.8 million square meters (105.5 million sq ft) of office space in Mexico. WeWork Mexico represents only 2% of that. This means that there’s a big opportunity for operators in Mexico as the existing offer does not meet the demands of the market. 40% of WeWork Mexico clients are large enterprises. The LATAM flexible workspace industry will closely follow global trends. Experts predict that the region will experience the nichification of the industry in the near future. Moreover, corporate demand of coworking spaces will continue to drive the growth of the industry, however operators need to be aware that companies want to be able to brand their workplace; there will be increased demand for ad hoc space. The industry in LATAM will also experience consolidation. Big players will merge or acquire competitors in large cities; while small, independent operators will proliferate in secondary markets. Technology will play an important role in the success of operators. Users expect fully functional digital platforms that enable a seamless experience across all touchpoints; they want an app that allows them to book a desk or meeting room, to pay their membership, to connect with other members, etc. Landlords will play a key role in the growth of the industry. Many are opting for management contracts and others are launching their own version of flexible space. CRE players and stakeholders are being forced to adapt or they risk losing business. Marc Navarro, coworking expert and consultant, argues that the lines between coworking and business centers are increasingly blurring. Both are realizing that they need something from one another; coworking spaces need private offices while business centers have started to appreciate the value of community and communal areas. It’s not only landlords and property owners entering the industry; the hotel industry is making its way into it as well. This poses a significant threat and opportunity for existing coworking operators, Navarro argues. 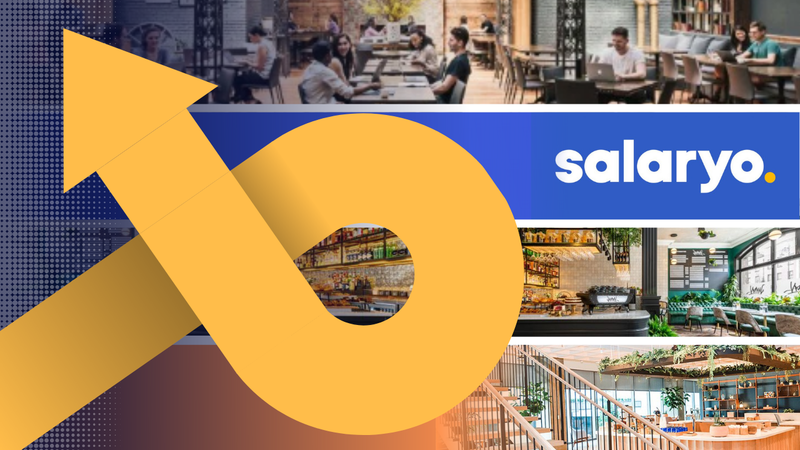 Hotels have nailed down hospitality and service, they have a different way of doing things, which has positively impacted the coworking experience, like the case of Selina. Last but not least, size does matter. Coworking locations are getting bigger in terms of square footage. Many operators are no longer growing in terms of more locations, but they are seeking to expand their existing spaces. As for how coworking has evolved, Manual Zea from Coworking Space gave an interesting presentation. He argues that in the case of Spain and LATAM, the evolution can be appreciated with the names of the Coworking Spain conferences, which have taken place since 2012. Sixth Conference (2017): “The coworking industry” (This year marked an important milestone as it was when coworking was first formally and officially addressed as a stand-alone industry). Coworking in Latin America, just as in many other regions, is past the point of no return. 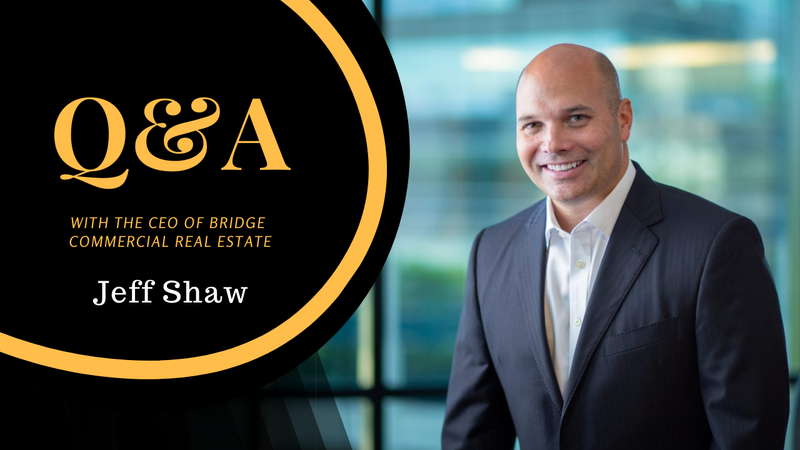 It has officially changed the status quo of commercial real estate as companies won’t go back to traditional lease models. Stay tuned for more from the first Latin American Coworking Summit.